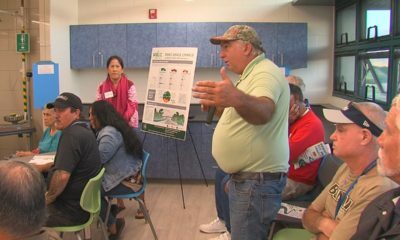 Government officials gathered at the Mo‘oheau Park Bandstand in Hilo on Tuesday, before breaking ground on Phase 1 of the Hilo Bayfront Trails Project. 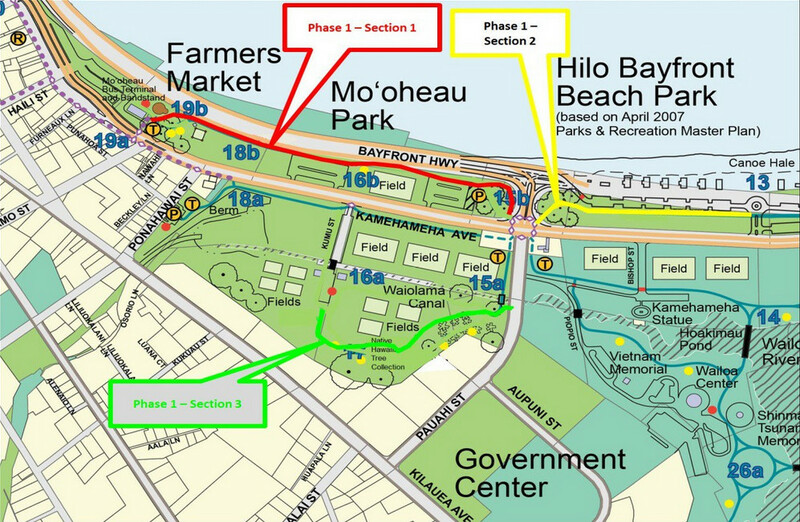 Accordong to Hawaii County, two interconnected sections will extend from Mo‘oheau Park Bandstand to the canoe-storage area at Hilo Bayfront Beach Park. 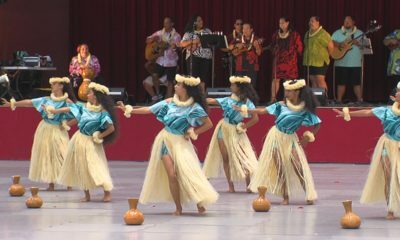 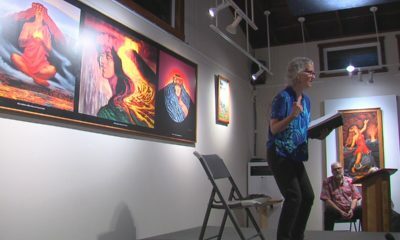 A third segment will start at the terminus of Kumu Street, run though the soccer fields mauka of Kamehameha Avenue, and end at Pauahi Street. 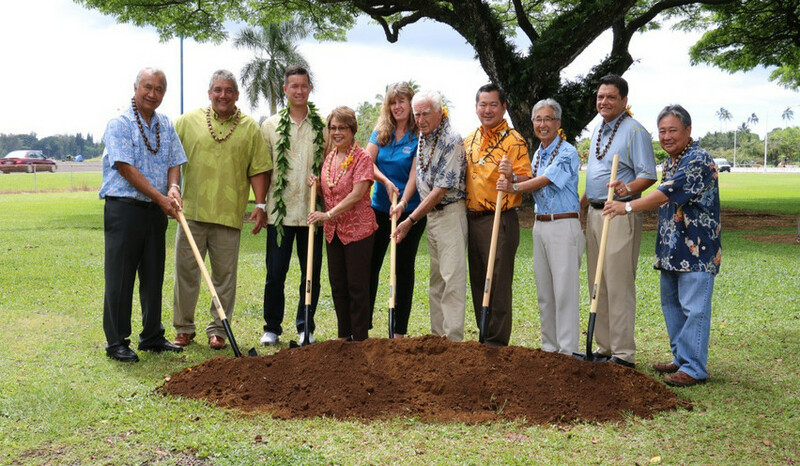 “Two interconnected sections will extend from Mo‘oheau Park Bandstand to the canoe-storage area at Hilo Bayfront Beach Park. 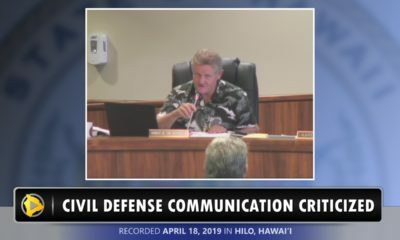 A third segment will start at the terminus of Kumu Street, run though the soccer fields mauka of Kamehameha Avenue, and end at Pauahi Street. 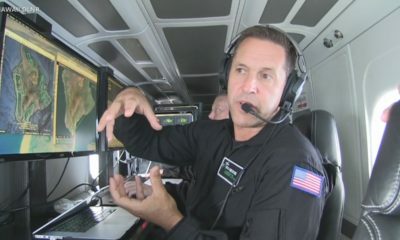 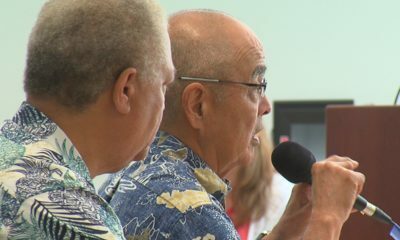 Big Island Video News spoke to the President of the Hilo Bayfront Trails Board of Directors, Peter Kubota, about the strat of this long awaited project.